When leukemia claims her husband’s life, Annie and her friend Chris decide to raise money for the Leukemia Research Fund. What is their genius idea for the fund raising campaign? 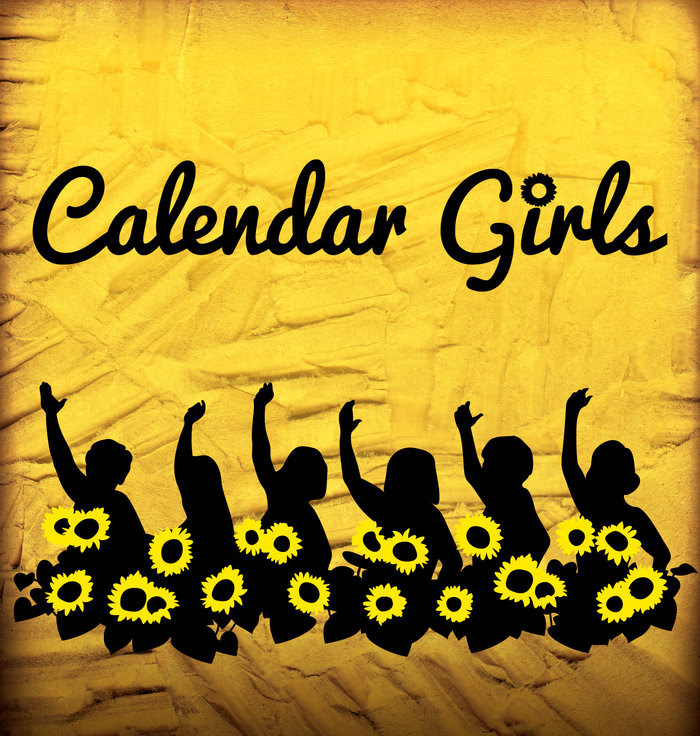 Create a pinup calendar featuring their middle-aged garden club members. This comedic play is based on a true story that has raised over 2 million dollars for leukemia and lymphoma research.